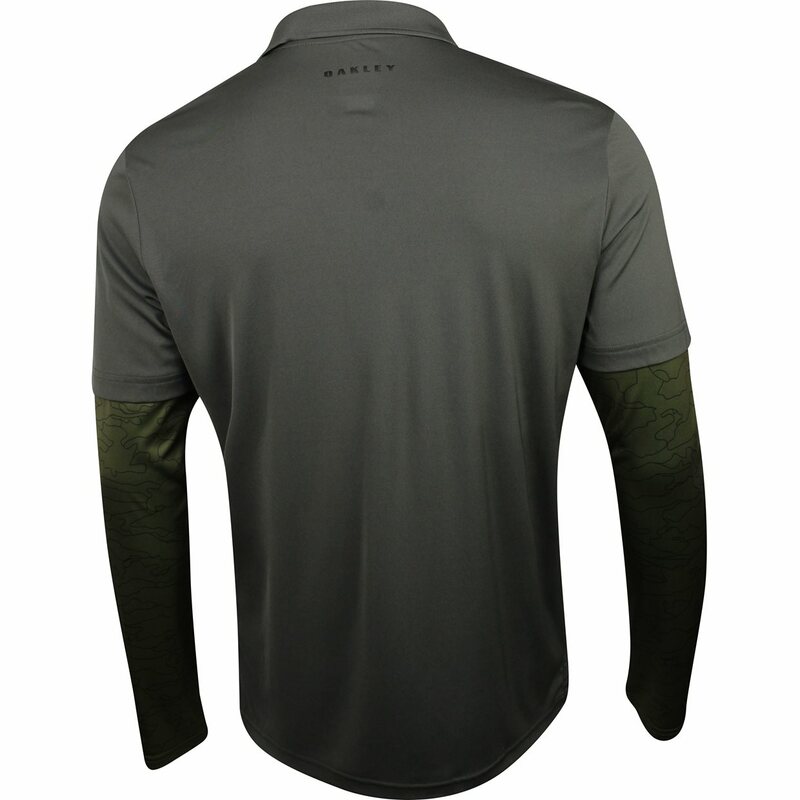 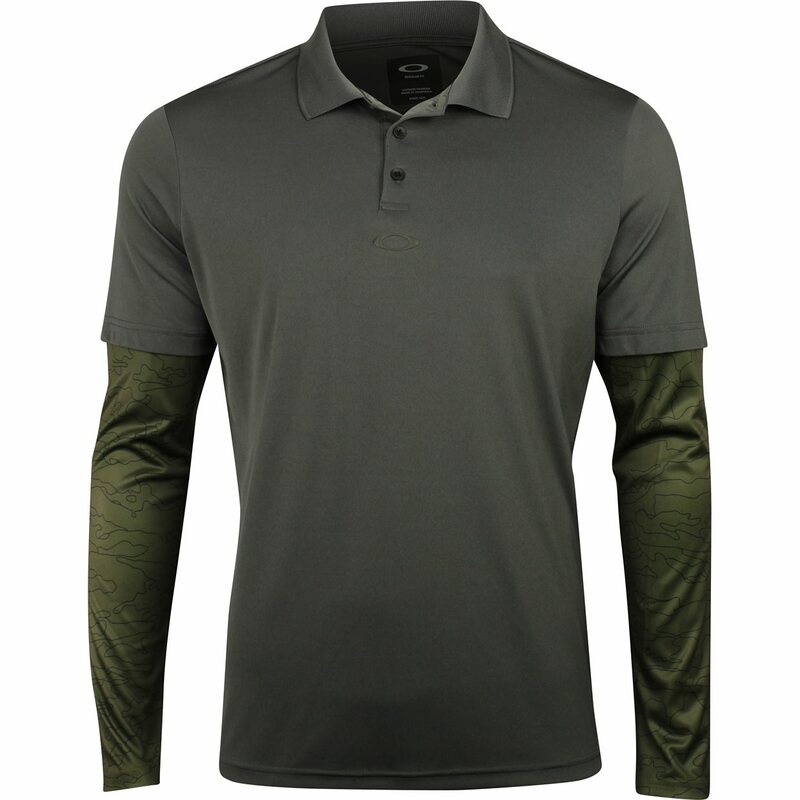 DESCRIPTION The Oakley Printed Sleeve polo is designed with a 3-button placket and features a printed pattern on the sleeves. This long sleeve performance fit polo offers fabric that is easy to care for. 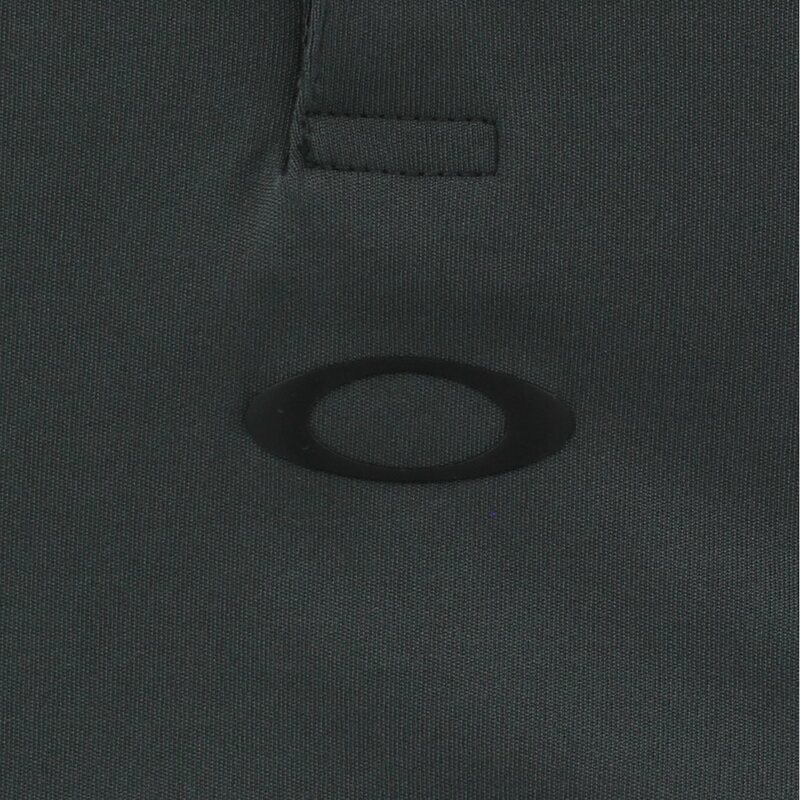 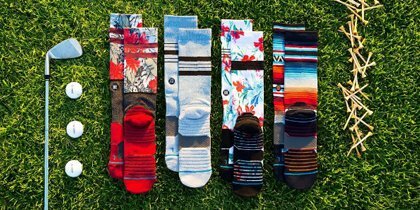 The fabric is durable, machine washable and resistant to shrinking and wrinkles.